Time to change things up and combine those stitches we learned in 101 to make new fabrics and things that need shaping and to fit. 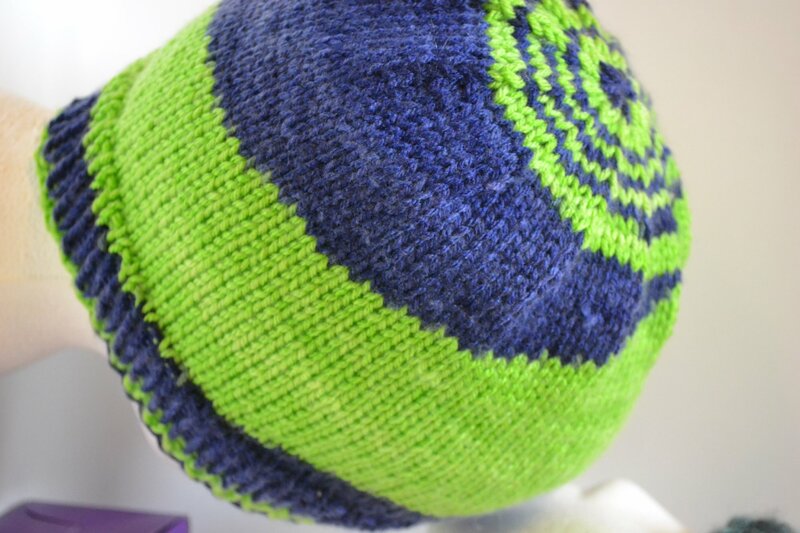 You will learn ribbing, decreasing, & working on 1 and 2 circulars. Required materials: 24" circular needles in a size and matching weight yarn are 20% off when purchased in store.